Item Number: Grand Nirvana Fireplace Category: Limestone / Marble. The Grand Nirvana is a complete suite shown here in Pale Marfil micro marble. 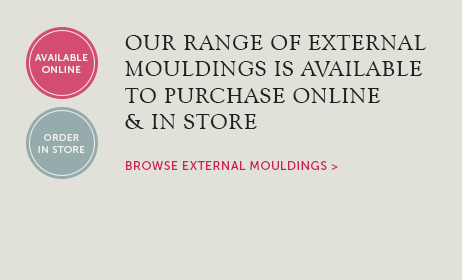 Available in a variety of marbles and size can be made to suit your requirements. 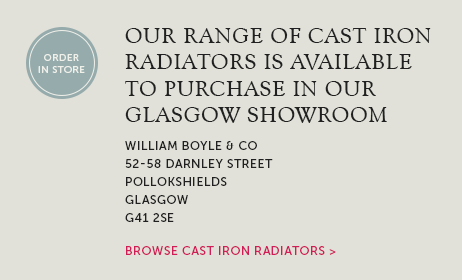 Visit William Boyle fireplace & stove showroom in Pollokshields, for expert advice. 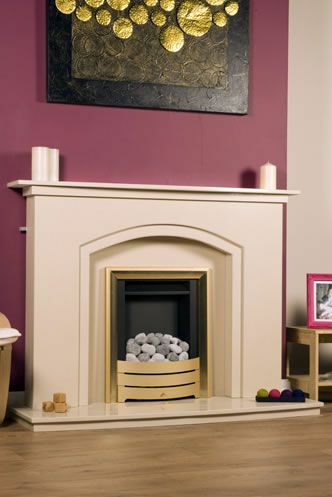 Tags: Fireplace installer Renfrewshire, Fireplace supplier Rutherglen, Fireplaces & stoves Bridge of Weir, Glasgow fireplace shops, Marble fireplaces Glasgow. The Grand Nirvana is a complete suite shown here in Pale Marfil micro marble. 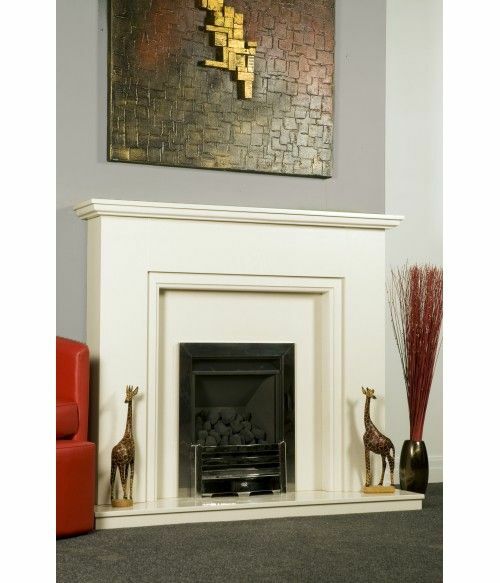 Suitable for gas or electric fires and available in a variety of marble or limestone. 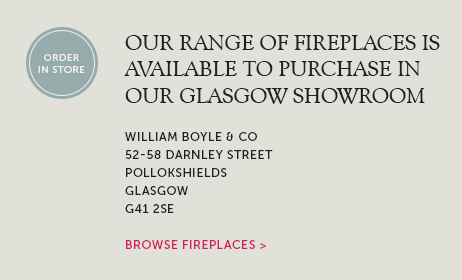 We can make this fireplace larger or smaller depending on your requirements so pop into our Glasgow fireplace & stove showroom to discuss your options. 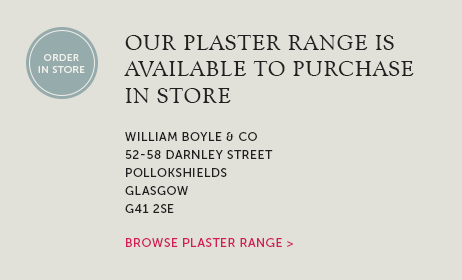 We can arrange a full fireplace installation service covering all of Glasgow, South Lanarkshire, North Lanarkshire, Renfrewshire, Inverclyde, Stirling, Ayrshire and other areas.